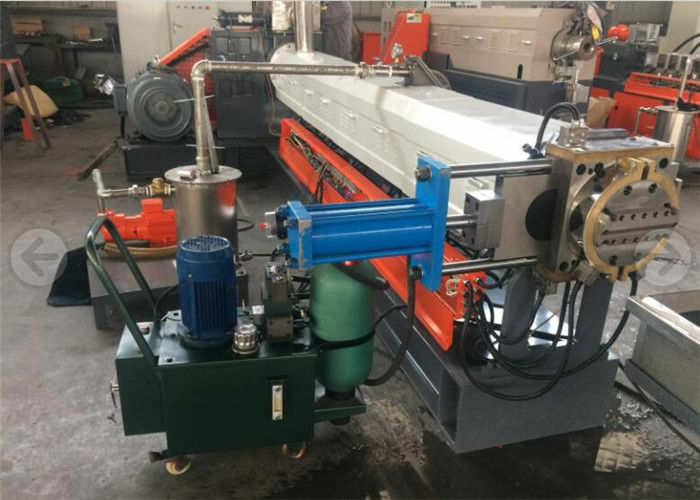 1.Two die head :manual whirling and hydraulic pressure screen changer. 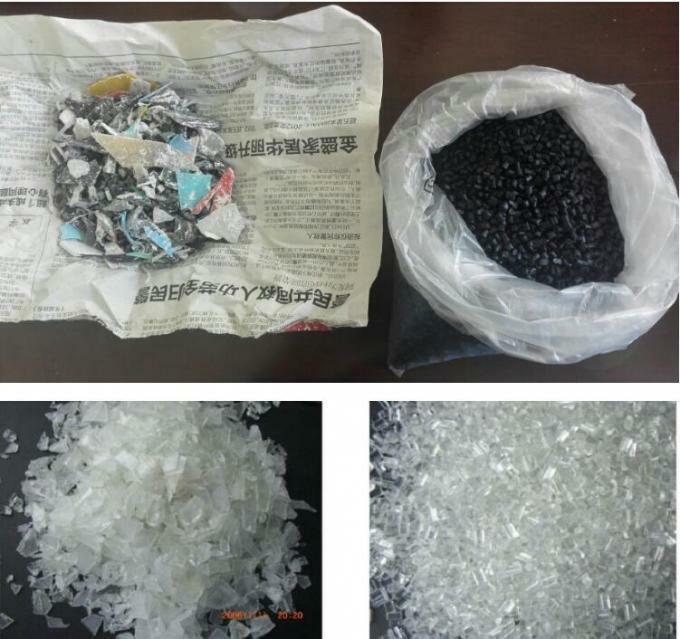 The single screw extruder fit for clean PP PE PS PC Flakes, not for compounding masterbatch make.the final end product could be used to make plastic carrying bags or new film. 6. 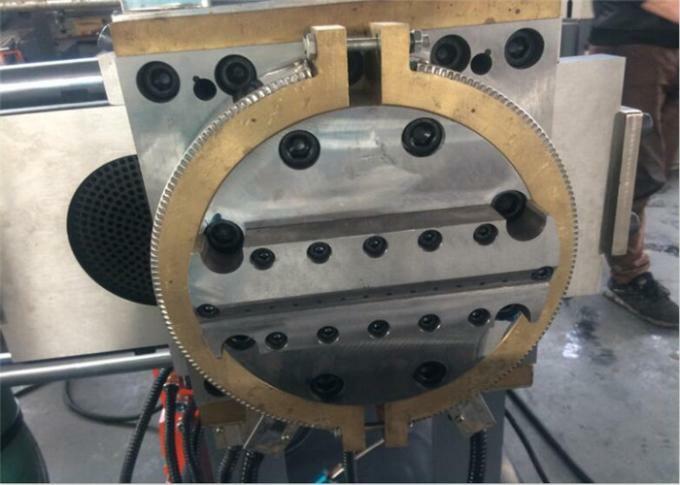 The die head has two types: manual revolving and hydraulic pressure screen changer. Changing screen is easy and time-saving.